We are an independent, family-run, guest house offering bed and breakfast accommodation with traditional values and a firm focus on caring for our guests. We always aim to go the extra mile to ensure your stay is as pleasant as possible. 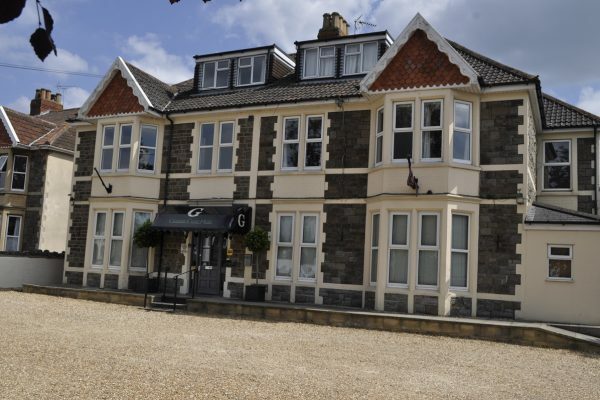 Grasmere Court Guest House offers hotel-style B&B accommodation for Bath, Bristol & Keynsham. As well as comfortable and contemporary guest bedrooms, you’ll find a modern bar and courtyard terrace. Also our own Keynsham Kitchen restaurant, where we serve breakfast to our B&B guests, as well as offering our special Afternoon Teas to guests and non-residents. Kitchen Breakfast is included and comprises of continental buffet and cooked breakfasts made to order.